Description: Bedrooms: 35.206 acres of remote wyoming land with guaranteed access! 55 miles north of laramie & 2 miles from wheatland reservoir #3. 15 miles east of rock river (pop 200). Wheatland reservoir #3 offers fishing and boating for recreation; 15 miles west of the laramie mountains. At 6900 feet in elevation it is a challenging area for year-round living. Power is over a mile away. 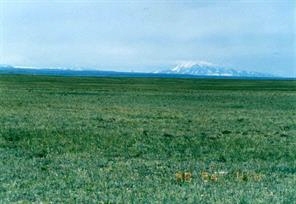 Unobstructed views of elk mountain, the laramie mountains. Lots of antelope and deer, occasionally elk. Possible owner financing.